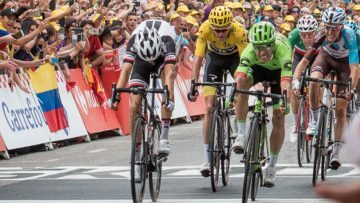 The largest international sporting event, Le Tour attracts massive crowds. Join the pilgrimage and conquer bucket list climbs in the Alps, Provence and the Pyrenees. 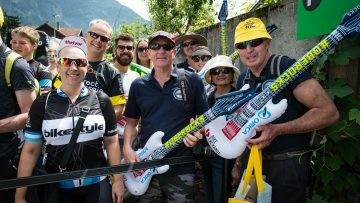 The ultimate 2019 Tour de France experience from start to finish. Visit stunning wine regions before riding the Pyrenees, Provence and Alps. 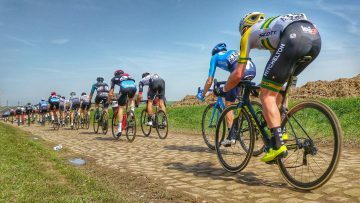 Follow the final week of the 2019 Tour de France in luxury, quality hotels all the way! Join us for final week of racing, including the best mountain stages of the race and the individual time trial. 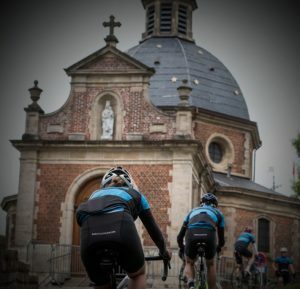 In 2019 we will have organised trips to the Grand Tours for an amazing 24 years, making us amongst the most experienced Tour Operators at Le Tour. If you’ve ever stayed up late watching le Tour de France on TV and swooning over the imagery, there’s something special about being there live. There is a trip for you. 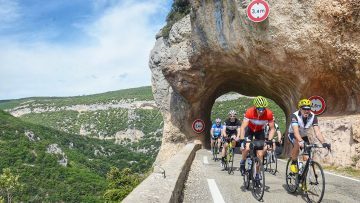 Select from our itineraries and experience the full gamut of Le Tour de France 2019. We see the race at various stages such as watching a start, finish, epic climb and somewhere on route in a small French village. Reach beyond the normal tourist areas of France and celebrate Le Tour in a friendly French town. Tour de France 2019 starts in Brussels 50 years after Eddy Merckx won his first yellow jersey. The opening stage covers some of the Tour of Flanders roads followed by the team time trial through Brussels. The Champagne and Alsace wine regions welcome the peloton into France. Riders have to negotiate several climbs through the challenging Vosges and the Central Massif, before the first rest day in Albi. 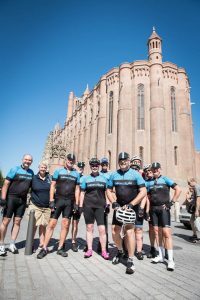 Albi, the emerging French cycling destination hosts a stage start below the world’s largest brick cathedral. The race enters the Pyrenees with a very fast finish off the Col du Peyresourde and Hourquette d’Anzican. 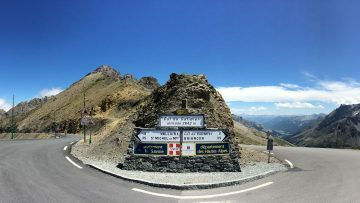 There is a challenging time trial before a short mountain stage with a finish to Col du Tourmalet, the most summited climb in the Tour de France. 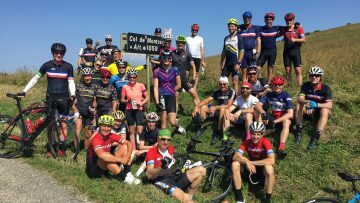 The Ariege department hosts the tour again, with a new summit finish above Foix. Riders have their final rest day in Nimes hosting the tour for 3 days. Riders enter the Alps arriving in Gap in a stage that should set up a breakaway. The race follows a chain of classic climbs through the Alps, Col d’Izoard, Col du Galibier, Col d’Iseran. Stage 18 looks to be the toughest stage on paper. The penultimate stage is in the Tarentaise Valley, finishing to the popular ski station of Val Thorens. The traditional finish on the Champs-Elysees takes place on Sunday 28th July.